OPPO has announced that the new OPPO R11S will be launched on the 2nd of November at an event in China. 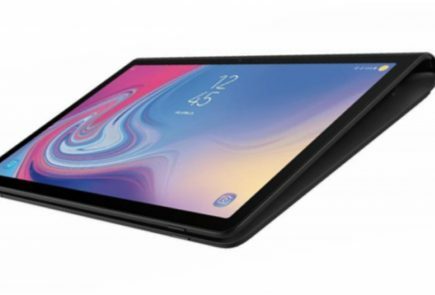 Even before the announcement was made, there were several renders leaked which revealed a design shift from the OPPO R11 launched earlier in 2017. 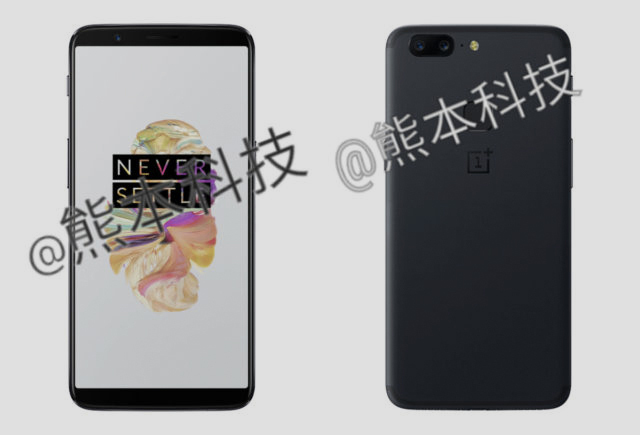 What’s interesting though, is that the new press renders resemble another speculated device, the OnePlus 5T. 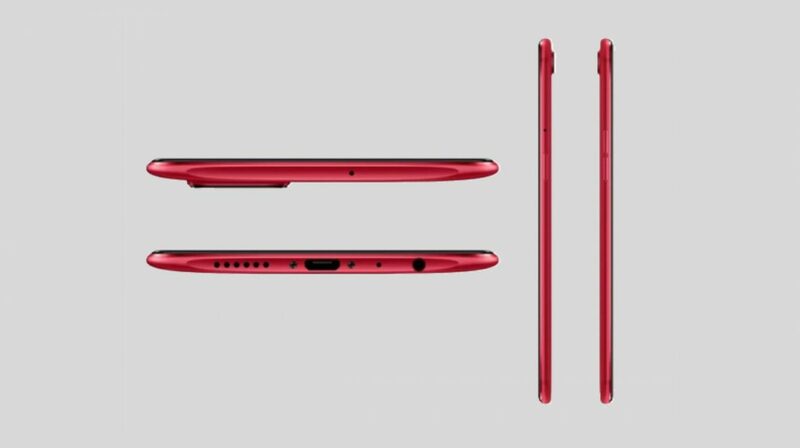 In the images above, you can see what the OPPO R11S might look like from all the angles. You can’t help but notice the similarities between the R11S and the OnePlus 5T here with the aspect ratio, screen size, and camera and fingerprint placement. This however, should not come as a surprise as the OnePlus 5 looked identical to the OPPO R11 with the same dimensions, camera placement and finish of the phone. 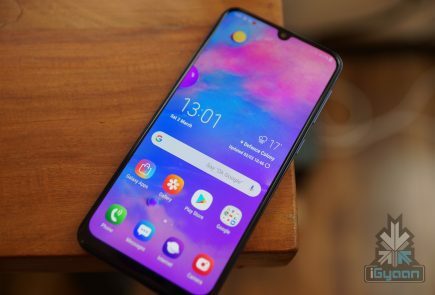 It is worth noting that OPPO is the parent organisation of OnePlus. 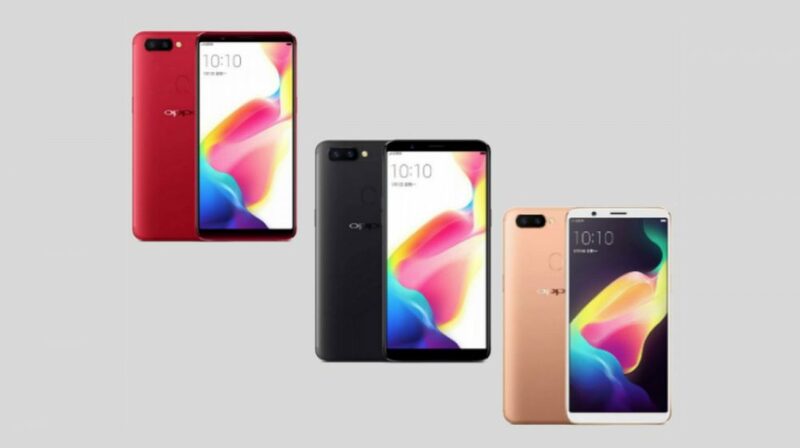 The launch of the OPPO R11S could signal a trickle down effect and the OnePlus 5T with a much awaited 18:9 aspect ratio and thin bezels could see the light of day in the coming weeks. 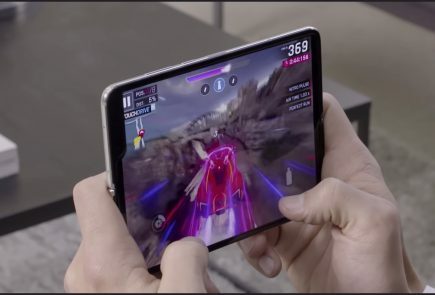 The OPPO R11S is expected to have a 6-inch display with an 18:9 aspect ratio and 2160 x 1080 px resolution. 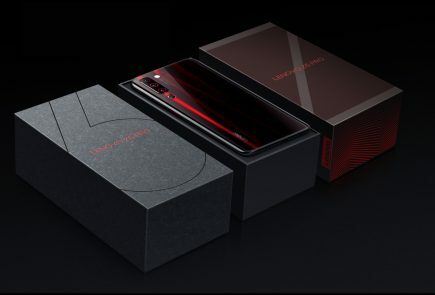 Under the hood, the smartphone is expected to have the Qualcomm Snapdragon 660 chipset, 4GB RAM and 63GB onboard storage. 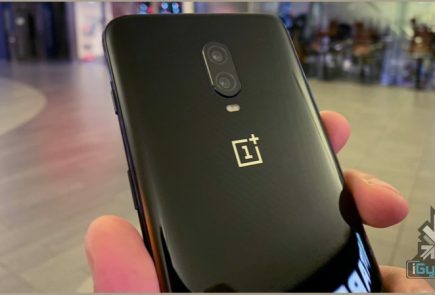 The OnePlus 5T is expected to have the same hardware as the OnePlus 5 and also the same camera specifications. 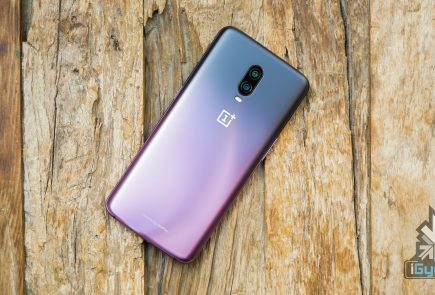 The OnePlus 5T is expected to be launched on the 20th of November while the R11S is confirmed for a 2nd of November launch.